Puerto Peñasco, or “Rocky Point” as it has come to be known in the states, has gradually become one of the hottest vacation destinations for those living in the southwest of the United States. This is because of the temperate climate, warm waters, and amazing culture of the city. Another large aspect of what has boosted this area’s status as a vacation hotspot is all of the Rocky Point vacation homes that have sprung up throughout the decades. There are countless great options, with different varieties and price ranges. The Marina Picante is one of the most talked about of these options. Unit B-405 at the Marina Picante offers everything that you could want in one of the many Rocky Point vacation rentals. As it is home to 2 bedrooms and 2 bathrooms, this is the perfect place to take the family on a vacation. This unit is particularly lavish because both the master suite and the guest room offer a king sized bed with a plush mattress and fine linens for the most comfortable night’s sleep. On top of that, you will also find a king sized sofa sleeper in the living room. The living room is a finely appointed room with ample space. There are plenty of comfy seating options among the fine tile of the condo that extends into the kitchen. This kitchen is fully loaded with all of the top-notch appliances and all the tools necessary for any culinary adventure. 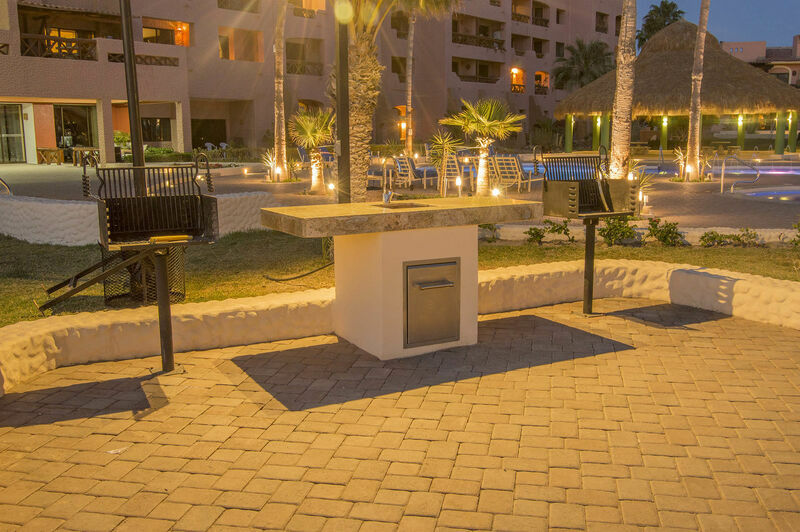 All of these great amenities make B-405 one of the premiere vacation rentals in Rocky Point. This cozy rental offers all the safety and security that you will find in the resort area, with twice the character and opportunity for activities. As you are extremely close to the port, you can take one of Rocky Point’s famous charter fishing trips. 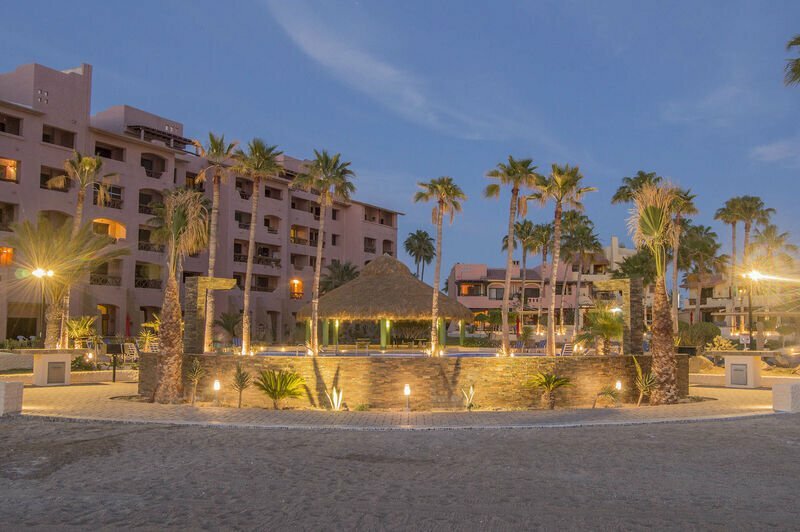 As it is equally close to downtown, you can also wander down to one of the delicious authentic Mexican dining establishments or hit one of the countless bars to enjoy Rocky Point’s nightlife. If you want to spend a day and night just relaxing in the condo, this unit provides the perfect place. Between the unit’s spacious balcony and its location on the fourth floor, this is one of the best places to admire the beach. Kick back on the cozy patio furniture and enjoy your place at the top of the world. 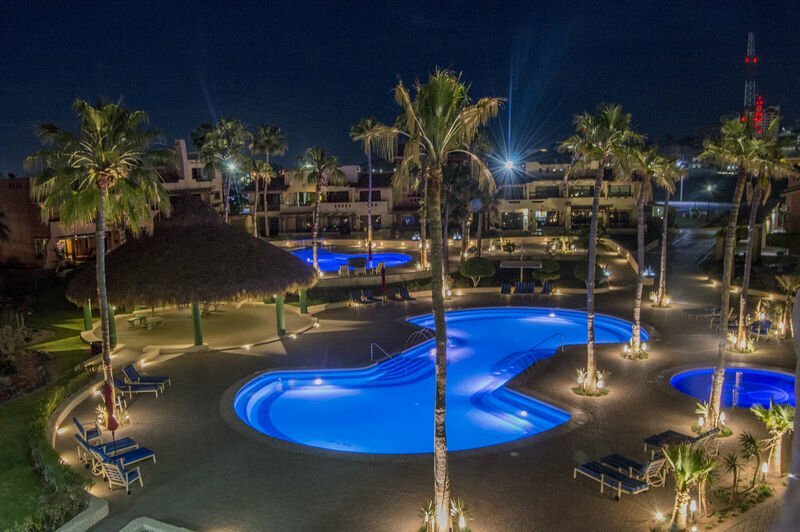 This condo truly gives you the ability to be the master of your Rocky Point vacation.